To see alms in a dream may indicate that you will get rid of your troubles, reach the peace, save from the doubts. To give alms in your dream signifies that you will get relaxed by noticing that your doubts are untruthful about an issue which you have doubts. If the person whom you give alms becomes very happy and responses with pray and favour to you, this dream tells that you have a reliable friend whom you won’t have doubts. If the person whom you give alms seems unpleasant from this and shows unfavourable behaviours towards you, you will learn a quality of the person whom you have been with for a long time. To dream that you give alms to an artist, reputable person or statesman indicates that you will pay tax for the state because of your property which you will buy. If you give alms to a woman, you are wrong about a person whom you have doubt. 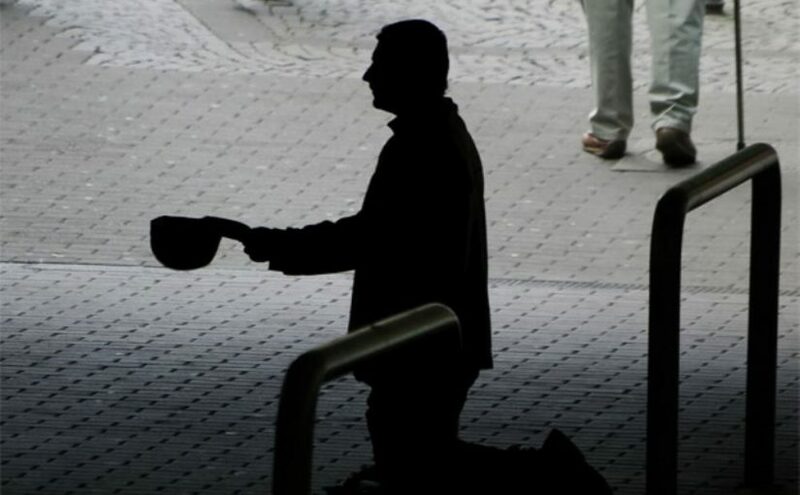 If you give alms to a man, you will learn that a person whom you think as poor has a lot of properties. If you give it to a small child, your childhood dream will happen. The alms which is given to an old person in your dream means that if you don’t have any house, you will buy a property and get rid of rent. If you have already a house, you will have a new property and reach a regular income. To see alms as cash in your dream indicates that you will get rid of your doubts about an issue which you are disturbed. If you see alms as coins, you will make people relaxed because you reveal the issue which everyone is nervous. To see of taking alms in your dream may indicate that you will understand that a person whom you exaggerate in your eyes isn’t better than you. Your self confidence will enhance. To see alms box in your dream symbolizes that you will take financial valuable support from a person whom you did favour and you will get rid of your monetary problems.